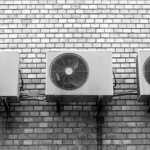 Many businesses in the UK are beginning to opt for air conditioning in their place of work. We know what you’re thinking, “Air con in the UK? Isn’t it cold enough already?”. However, there is actually a number of benefits of having air conditioning in your workplace and we’ve listed them for you down below. The weather is constantly changing in England and it’s completely unpredictable. We could have snow in May and a heatwave in September. 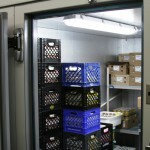 Working in humidity and heat can be extremely uncomfortable and nobody enjoys working in it. By opting for air con, you can control the temperature to your desired setting, reducing the humidity and making it a lot more comfortable for your employees. Offices tend to have a lot of technology in them which generate a lot of heat. 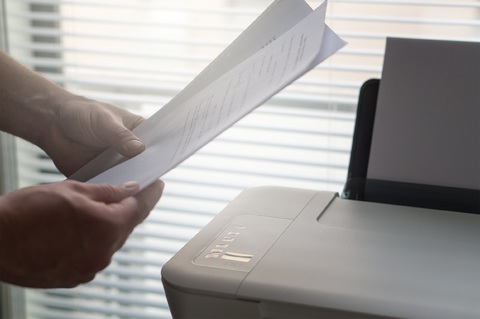 It’s important to ensure that no equipment overheats as this can not only affect how they work, but could also be really dangerous if an employee went to use a piece of overheated equipment. Air conditioning can control the temperature in these particular areas to reduce the risk. Coughs and colds are rife in offices which can make the air full of germs and therefore spread illnesses much more frequently. Air con can help to purify the air, reducing the amount of germs floating around which will create cleaner air for employees to breathe in. As mentioned earlier, nobody wants to work in extreme heat; it has a very negative impact on both mental and physical activity. As air con can be controlled to a comfortable working temperature, employees’ job performances will improve on those warmer days. 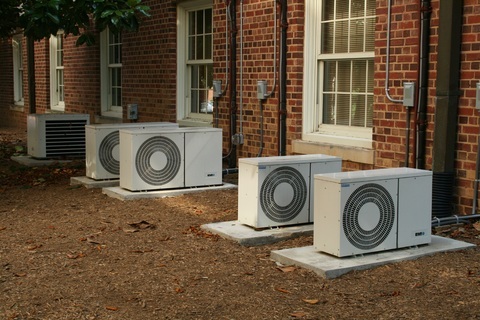 To find out more information about air conditioning, or any other services PAR Refrigeration and Air Conditioning Services Ltd offer, get in touch! Call us on 01924 872109 or fill out our short online contact form.